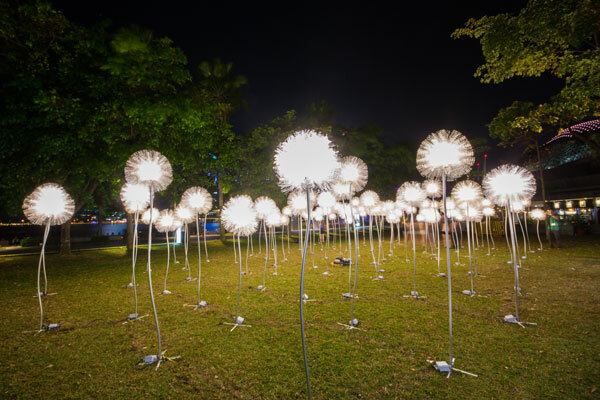 The third edition of Asia’s first and only sustainable light art festival adopts a light-hearted, yet thought-provoking approach towards a sombre issue. Lynn Tan files this report. 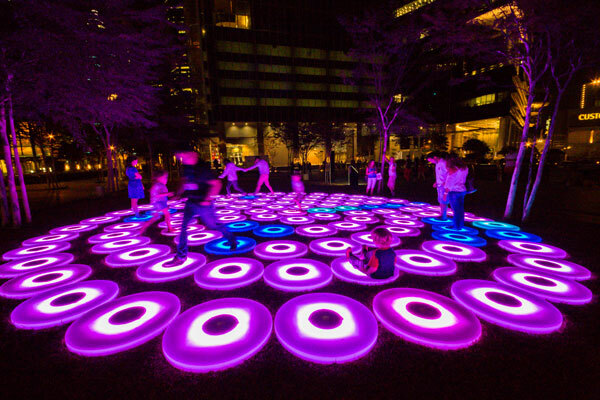 From 7 to 30 March, the Marina Bay area will be transformed into the largest public art gallery in Singapore. 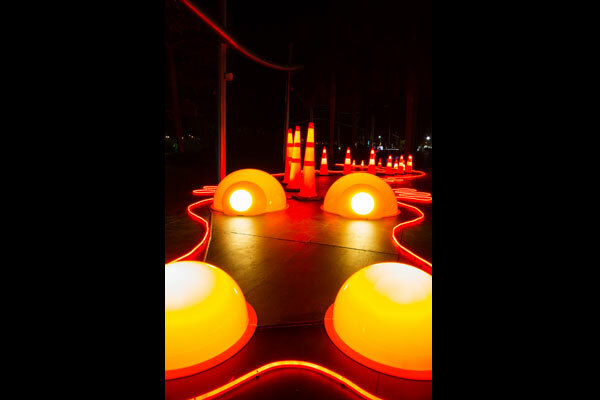 This year’s edition of the biennial festival showcases 28 light art installations created by local and international artists across different creative disciplines. 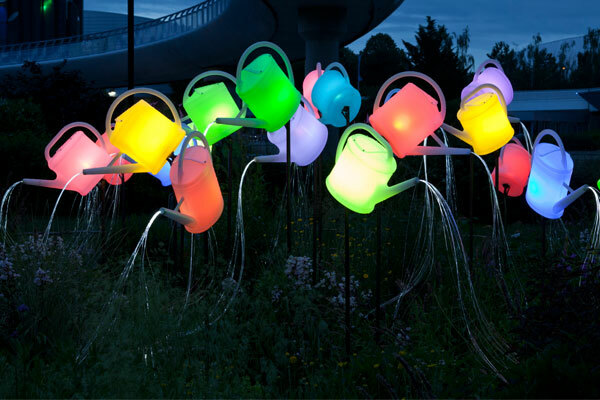 Curated by Ong&Ong, these works revolve around this year’s theme of Light+HeART, which aims to convey the message that “in the heart of sustainability matters, is the matter of the heart”. To that end, the festival seeks to increase environmental awareness, widen the public’s perspective towards sustainability issues and hopefully perpetuate a change in attitude. The installations are grouped into four categories. 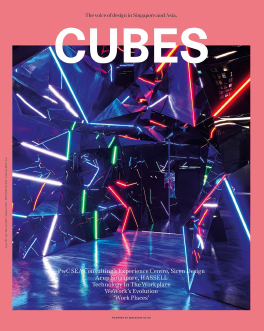 “Interactivity through Collaborations” comprises works that demonstrate the creative use of technology to provoke an emotive awareness towards one’s self and one’s environment. One such work is “iSwarm”. 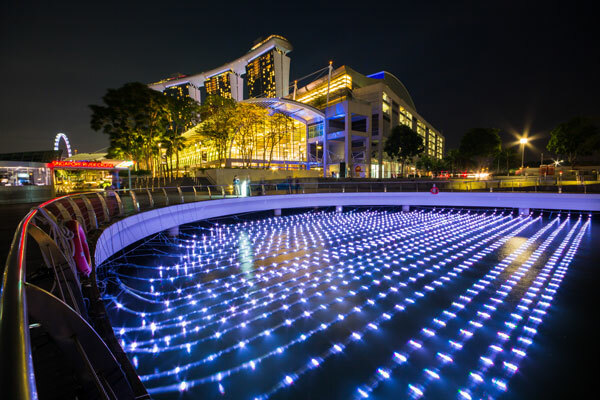 It is presented by the team from the Singapore University of Technology and Design (SUTD) who are participating for the first time; this is also the first time in the three editions of i Light that an installation actually engages the water. 1,500 individually-controlled lights are put together to look like a swarm of luminous ‘sea creatures’ that interact with passers-by. “It is technology behaving like a living creature,” says Professor Thomas Schroepfer, who leads the team. “Mimosa” by British artist Jason Bruges is another interactive work, this time displaying behavior that mimics responsive plant systems, just like the mimosa plant. 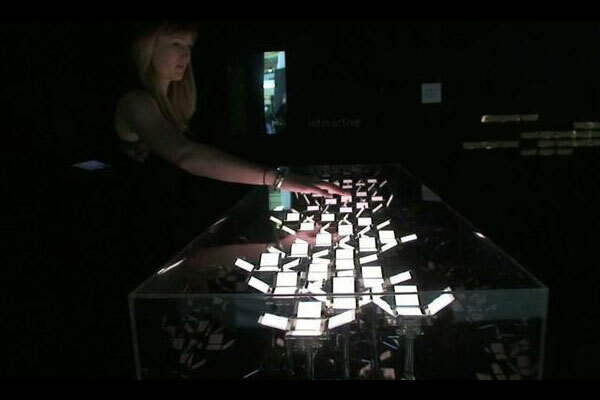 2mm thick organic light-emitting diodes (OLED) open and close, as if they are dancing in response to visitors’ hand movements. In the category “Collective is Strength”, community- and social-oriented works encourage audience involvement. 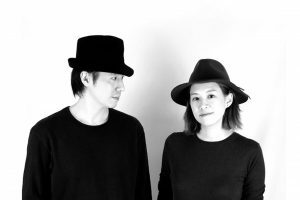 Canadian duo Caitlind r.c. 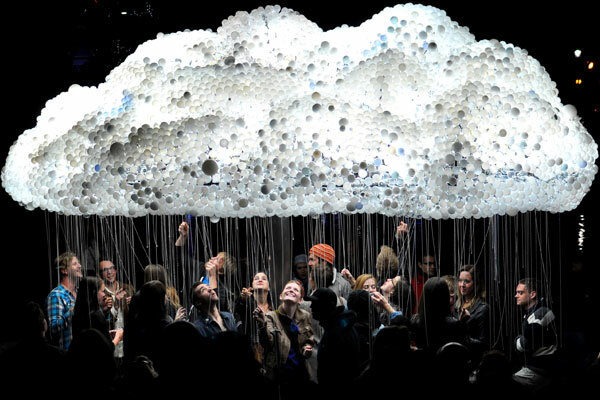 Brown and Wayne Garrett’s “CLOUD” combines old and new technology in the form of incandescent and energy-efficient bulbs put together in the form a cloud. Audiences can come together under the cloud and trigger changes by pulling on dangling cords, symbolising the breaking down of barriers. The fourth and last category, “Questioning Different Dimensions of Nature through our Hearts”, is inspired by nature. 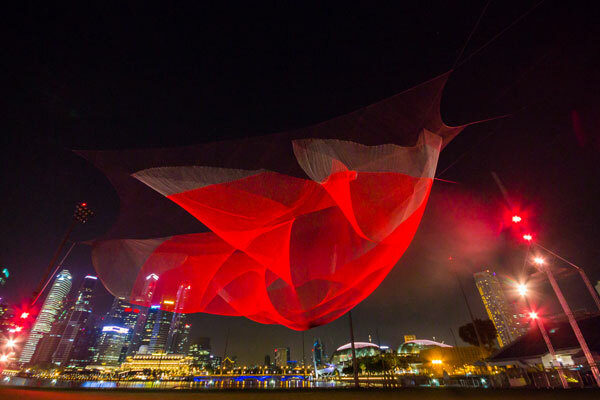 A particularly thought-provoking installation here, titled “1.26 Singapore” by American artist Janet Echelman, is inspired by the traditional craftsmanship of fish net weaving and lace making. It is translated into an urban sculpture that takes a volumetric form modeled after the tsunami that resulted from the earthquake in Chile, which shortened the earth’s day by 1.26 microseconds. 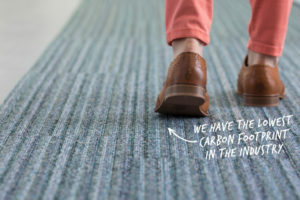 The work is made of Honeywell Spectra fibre, a material that is 15 times stronger than steel by weight. The light images that are projected onto the fibre give it a holographic quality as it sways gently in the breeze. 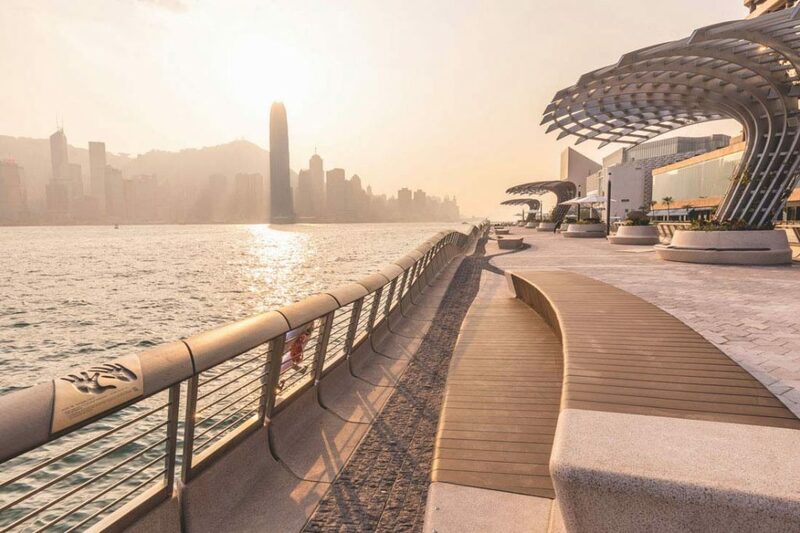 The installations are spread out around the Marina Bay area and visitors can choose to make their way around on foot to explore the installations up-close, or take in the stunning view from river taxis. Either way, the experience is equally magical. 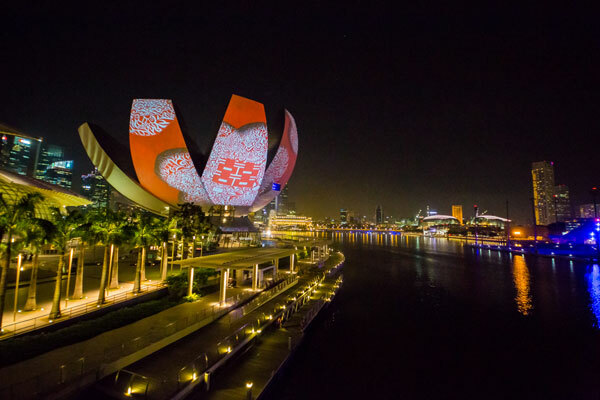 Besides the installations, i Light Marina Bay also has a host of complementary activities that the public can participate in, such as performances, guided tours, culinary offerings, workshops, clinics and flea markets. 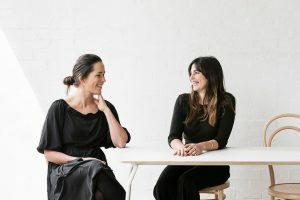 In just three years, Melbourne practice Studio Esteta has established itself as a presence to watch on the Australian design stage. 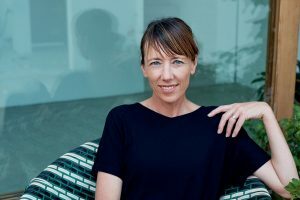 We go behind the scenes to learn what makes these 2019 INDE.Awards’ The Prodigy nominees tick.